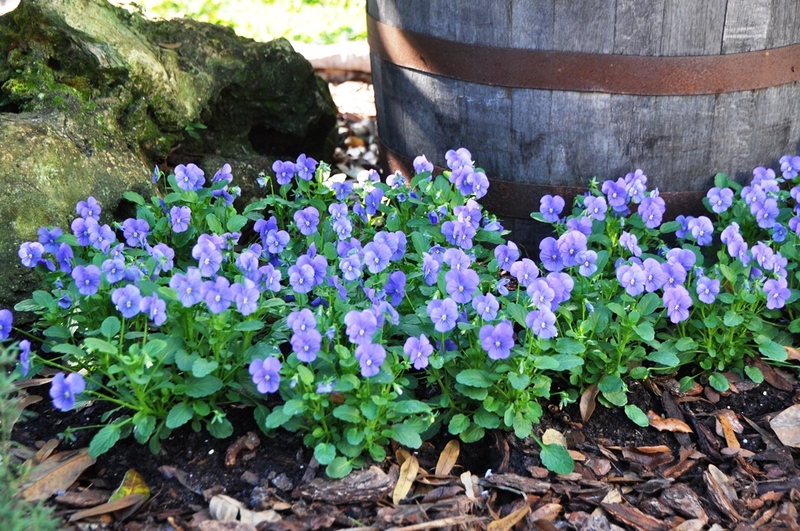 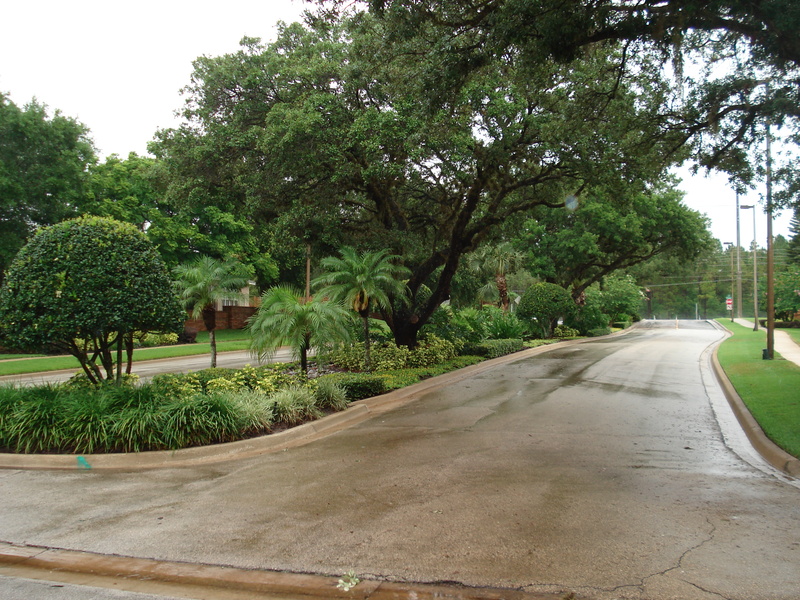 Complete Residential & Commercial Landscaping! 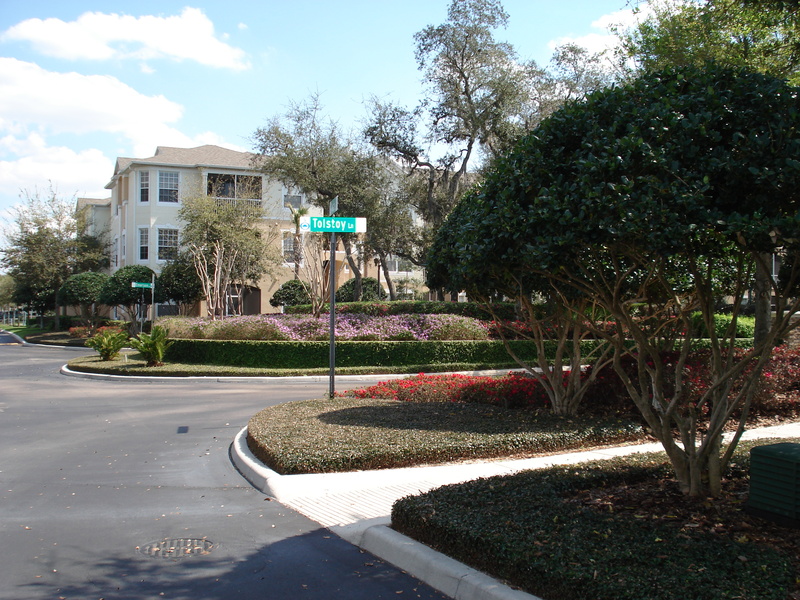 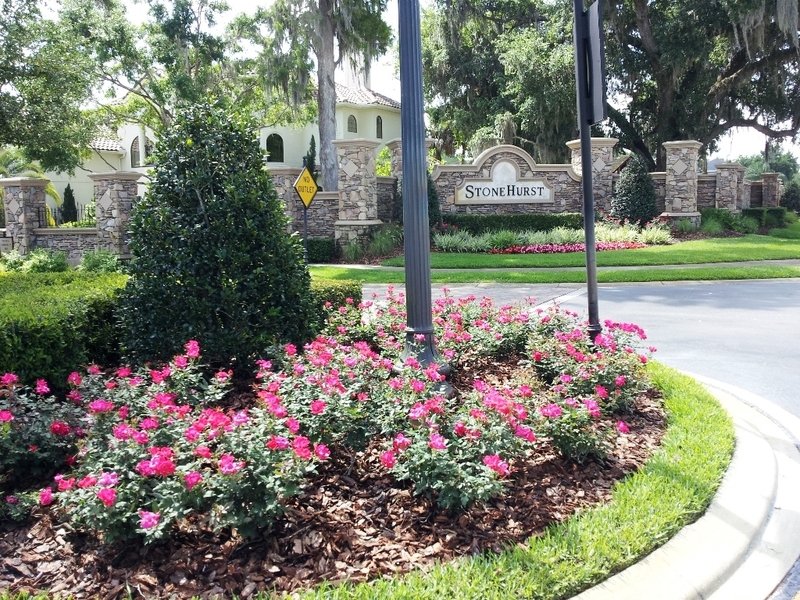 DS Landscape & Maintenance, Inc. has been serving Central Florida ( Winter Park, Maitland, Altamonte Springs, Longwood, Orlando, Oviedo, Winter Springs, Lake Mary, Casselberry, Apopka ) since 1991. 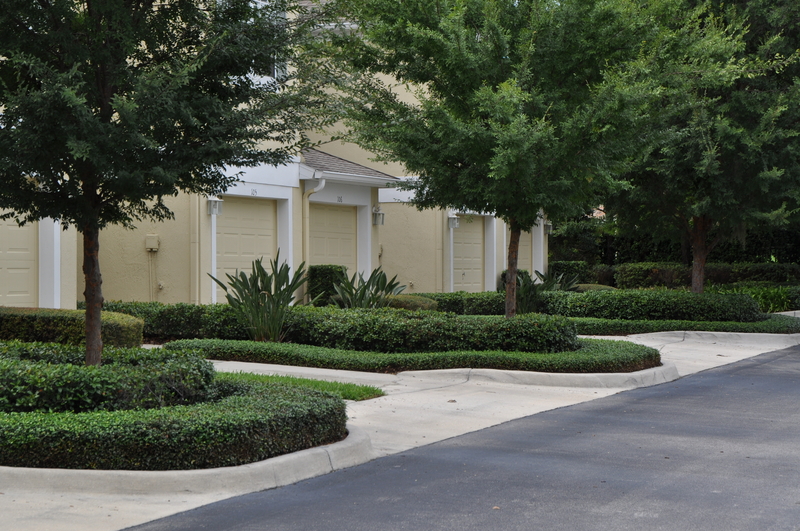 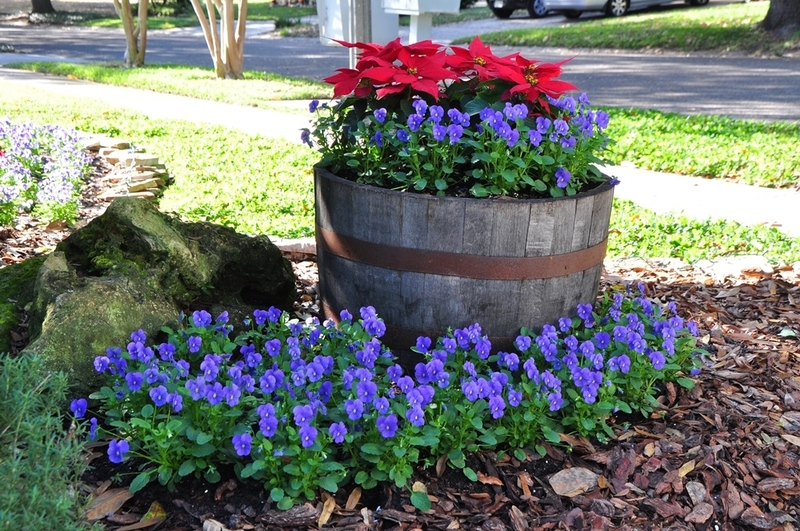 We provide complete residential and commercial landscaping solutions for property owners and managers. 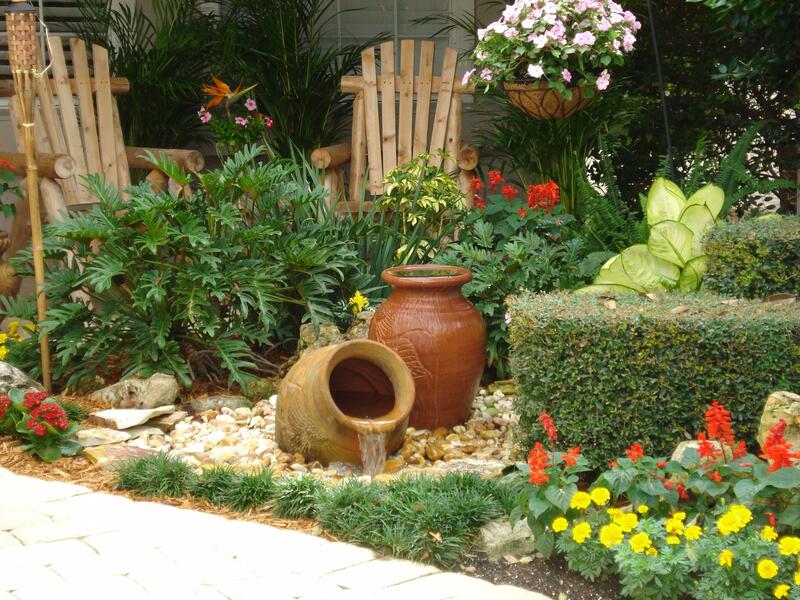 We are a full service residential and commercial landscaping and maintenance company that provides personalized attention, creativity, and quality workmanship which creates and builds lasting relationships! 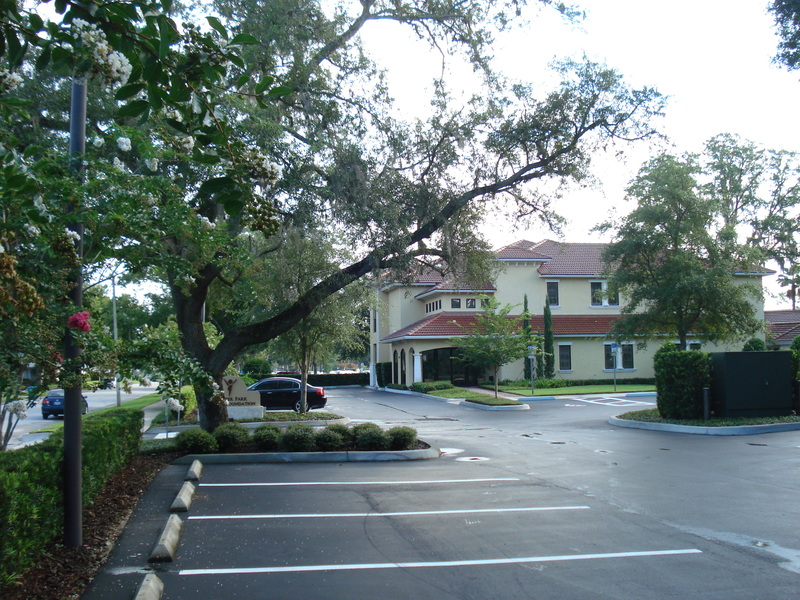 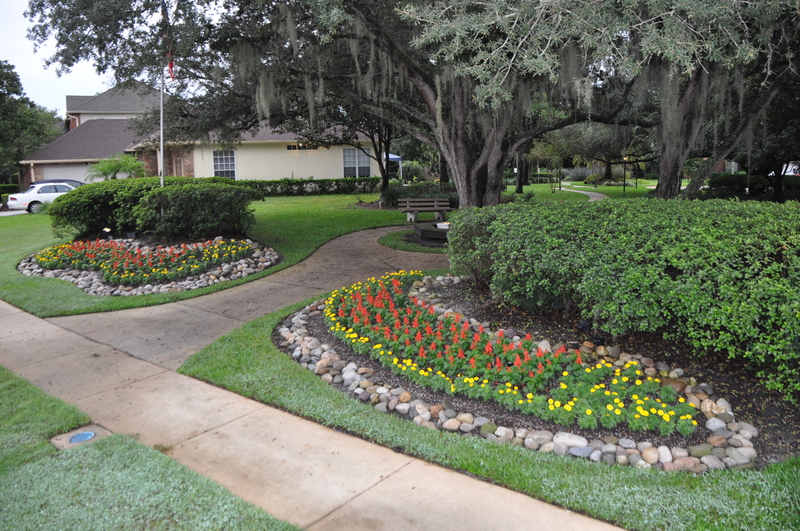 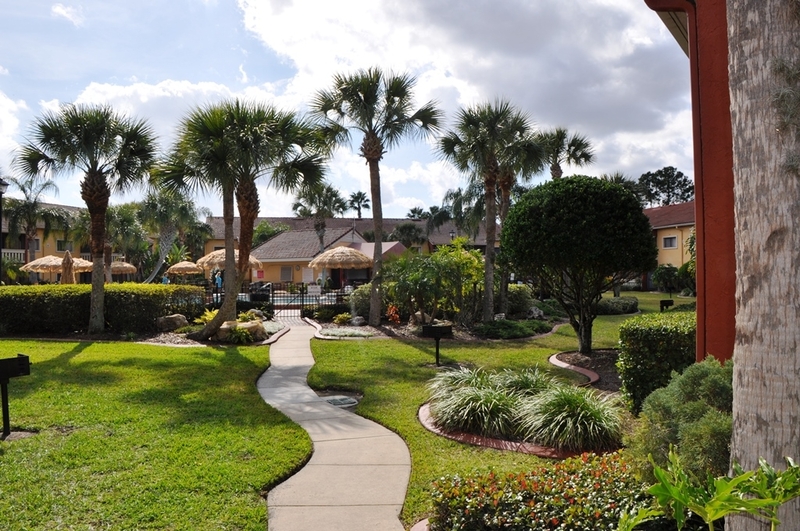 Our Orlando, Florida based landscaping company is fully licensed and insured. 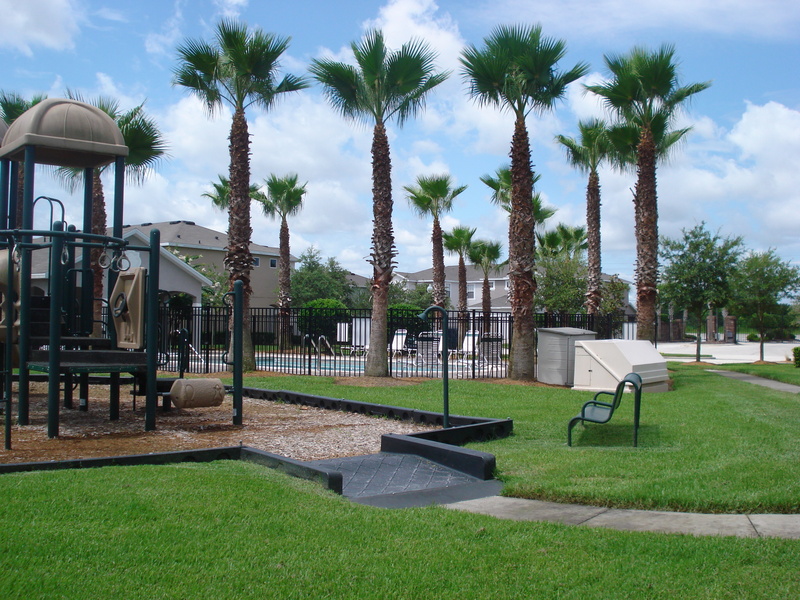 We offer State-of-the-art equipment and management systems. 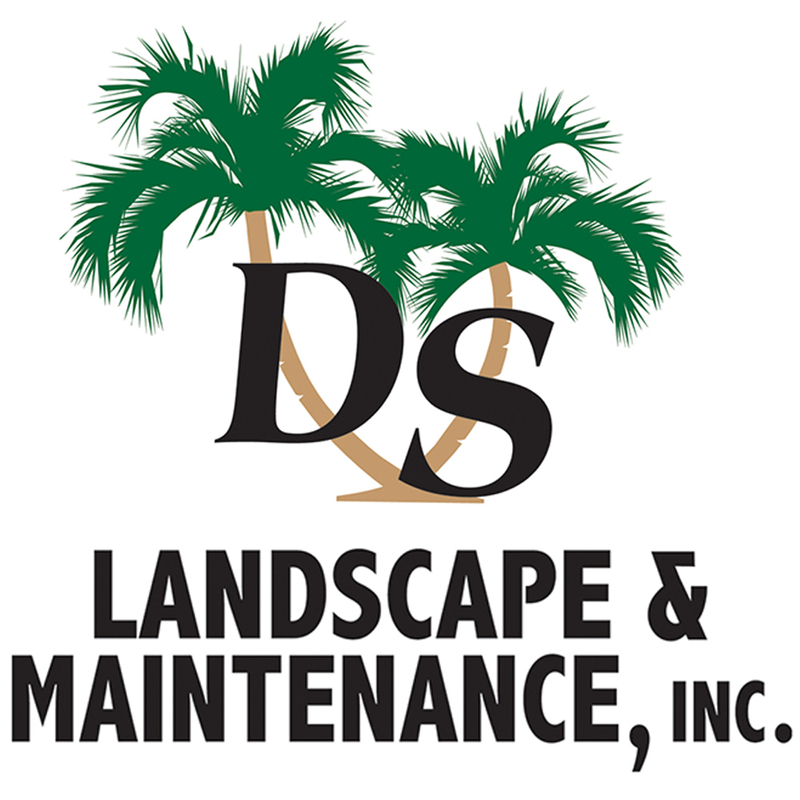 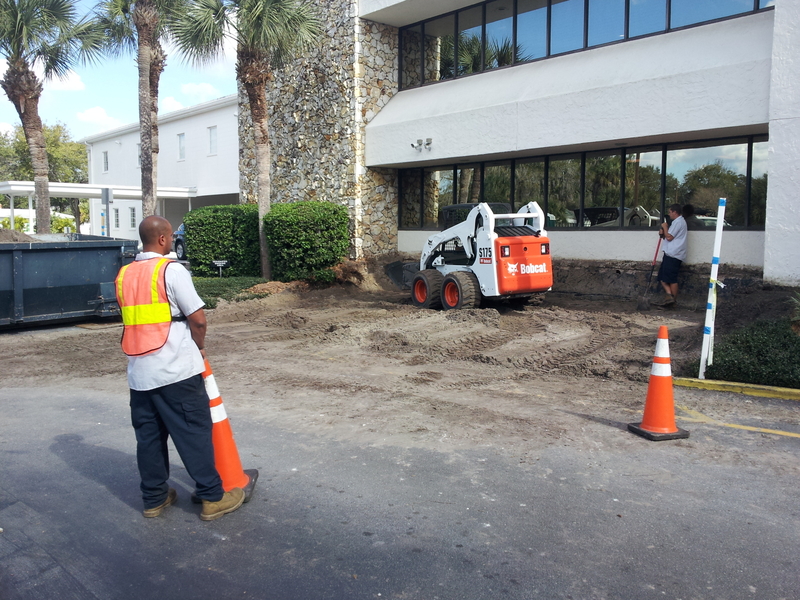 DS Landcape & Maintenance employs a well-trained, licensed, uniformed, English-speaking, and professional staff. 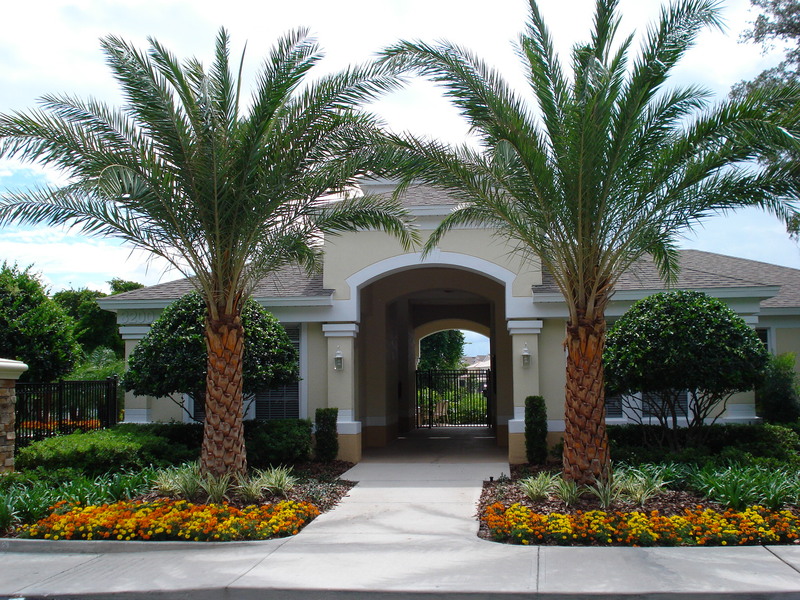 We maintain a wide variety of commercial properties to include: homeowner associations, condominiums, apartments, educational facilities, retail shopping centers, multi-family developments, hotels, office buildings, industrial parks, retirement communities, county municipalities, and residential properties.